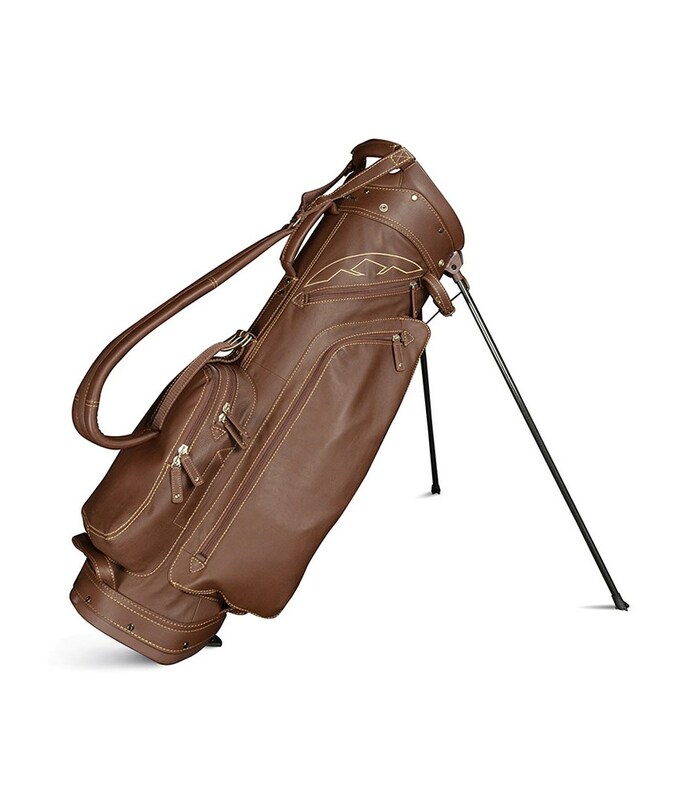 The build quality, craftsmanship and premium Mongolian Yak leather on this Sun Mountain Premium Leather stand bag will simply blow you mind. Constructed using the most incredible Yak leather and the attention to detail is easy to see. 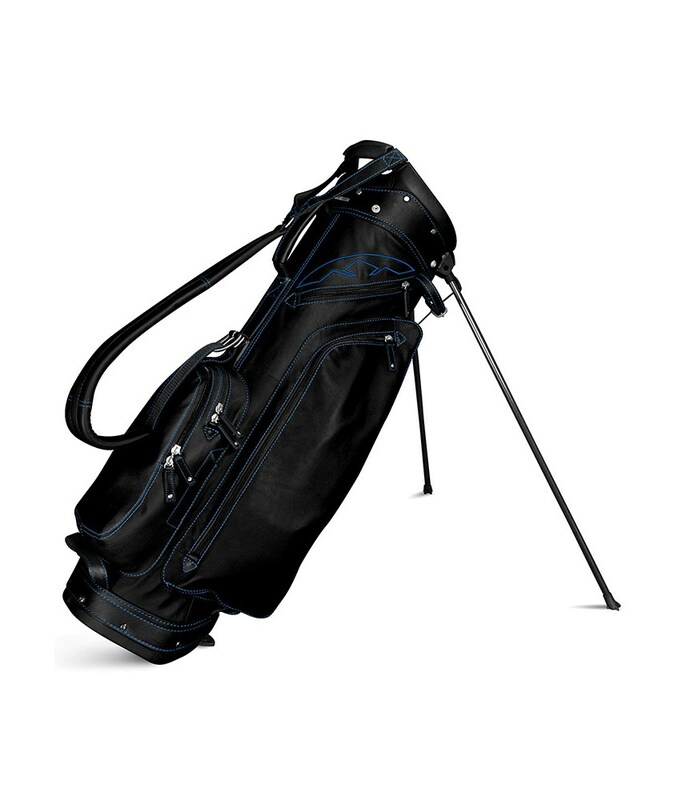 Sun Mountain have used a spacious 4-way, leather wrapped top to hold your golf club whilst providing excellent protection to the shafts. 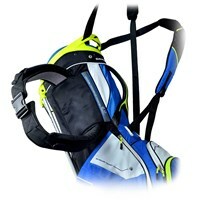 The top design also features a moulded grab handle that will allow you to lift and lower the bag much easier. A five pocket layout delivers ample storage for everything you will need to carry around for 18 holes of golf. 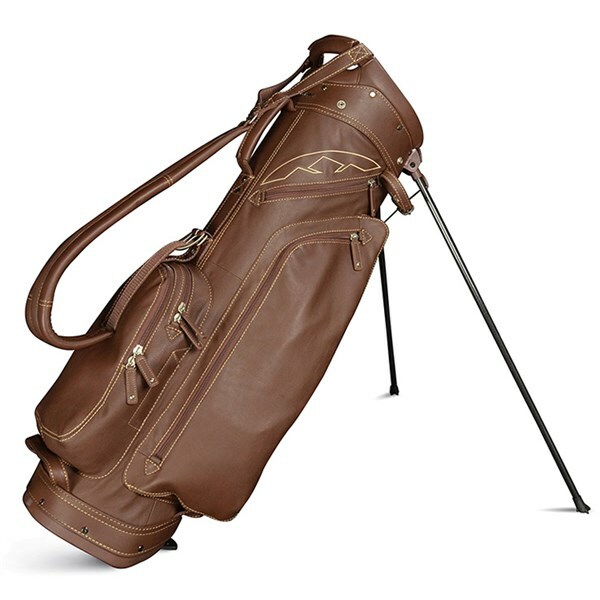 An adjustable leather single strap provides excellent carry comfort as well as balance when the golf bag is loaded. A top mounted ultra-lightweight carbon fibre legs design helps keep the weight down as well as providing enhanced stability on all types of underfoot conditions.